SKU: CF-188 Hornet - 100Collection-002. 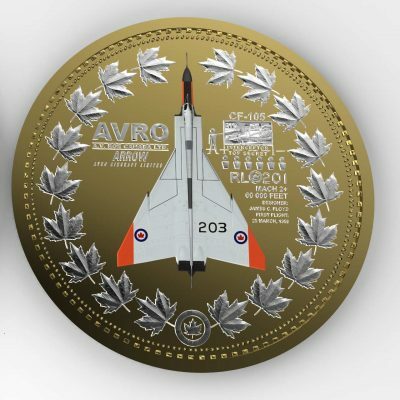 Here is the update on our coin dedicated to the CF-188 Hornet. It is now heading into select gold plating, then onto colouring, then serializing. 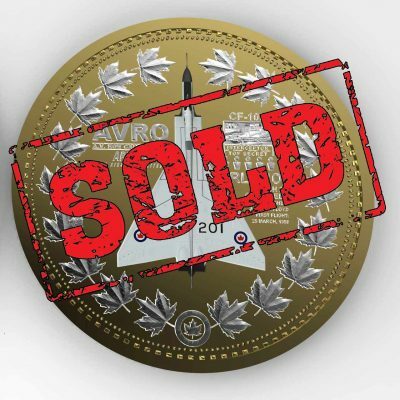 Once completed, and if they meet with the standards of our Chief Designer, then shipments will begin as soon as possible.